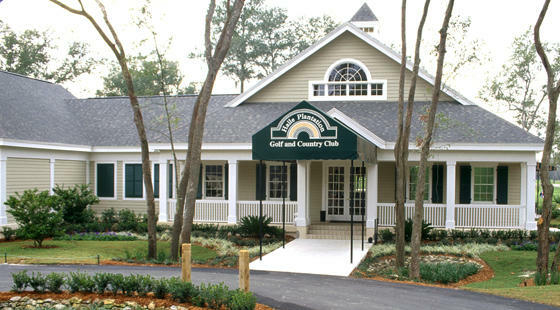 Harmoniously nestled among the towering woods and rolling terrain of Haile Plantation community, Haile Plantation Golf and Country Club offers private club amenities in the family-focused environment. Eighteen holes of championship golf and an outstanding tennis program offer plentiful challenges for both social and competitive play. Dining at the club provides incomparable quality and service within a family-oriented dynamic. And private events at Haile Plantation Golf and Country Club, whether casual, formal, intimate or immense, promise a memorable occasion perfectly tailored to your specifications.